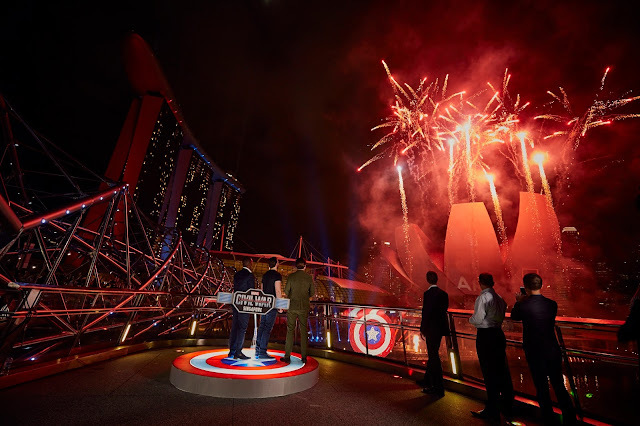 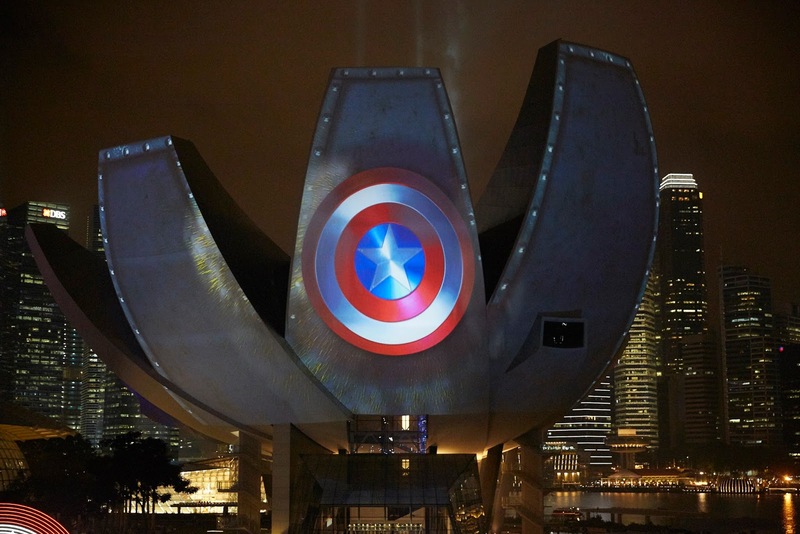 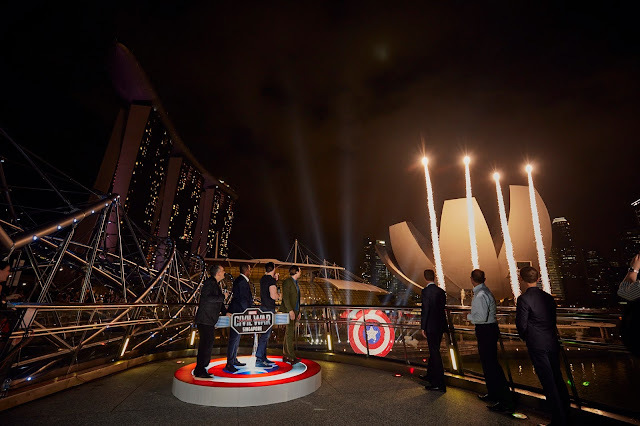 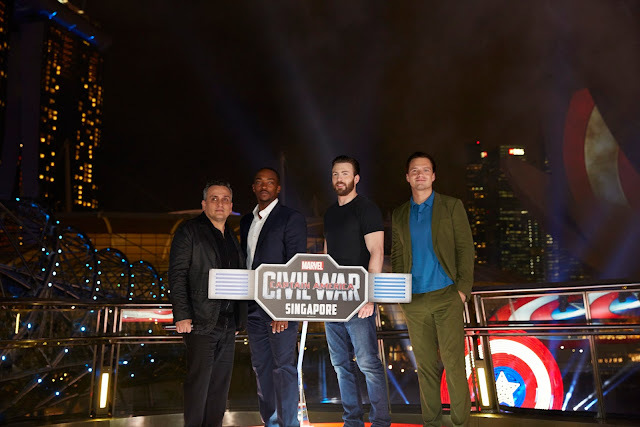 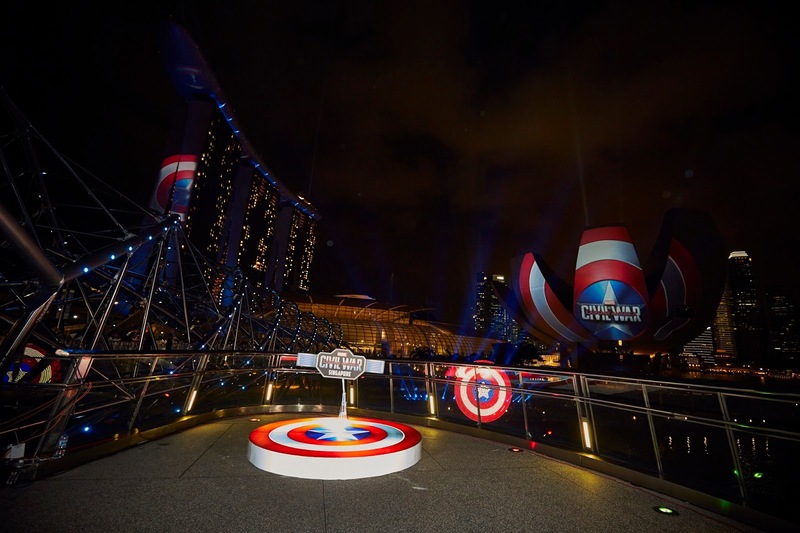 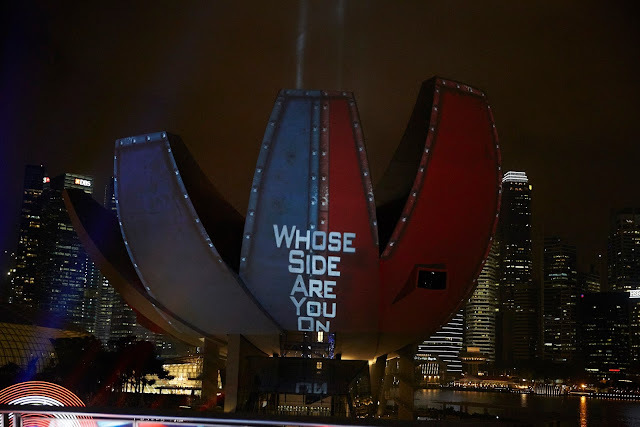 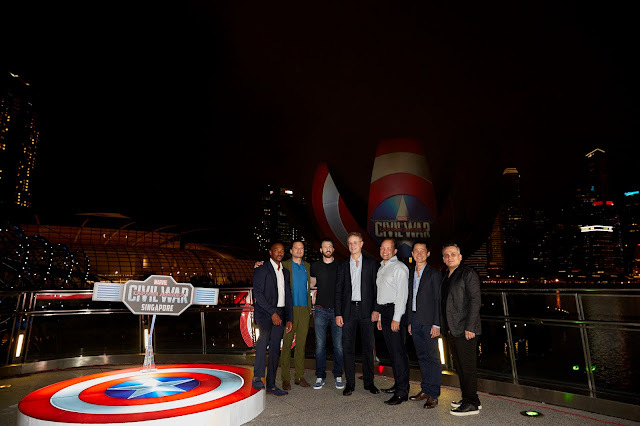 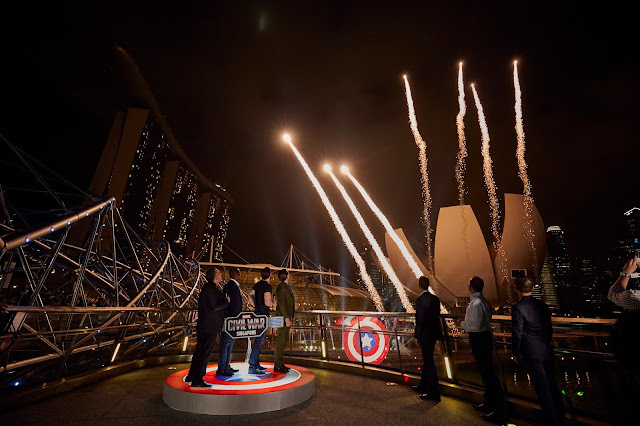 Team Cap lights up the night in Singapore! 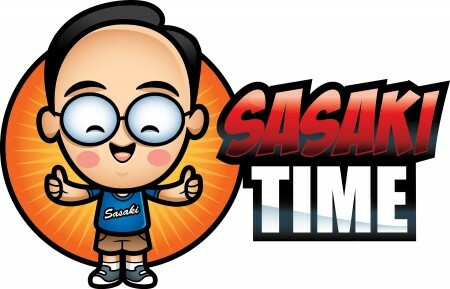 Sasaki Time's April 2016 Loot Crate Unboxing! 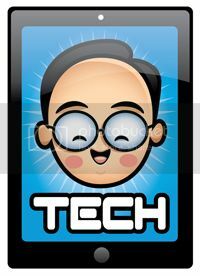 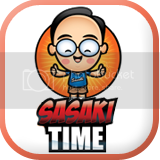 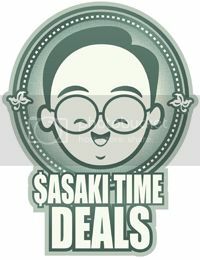 Sasaki Time Tech: Samsung Gear VR Unboxing!